Are you looking for a fun and adventurous toy for your family? Have you been looking to bring some excitement into your family’s next outing or simply for a thrilling new family activity? Then look no further than kick scooters! 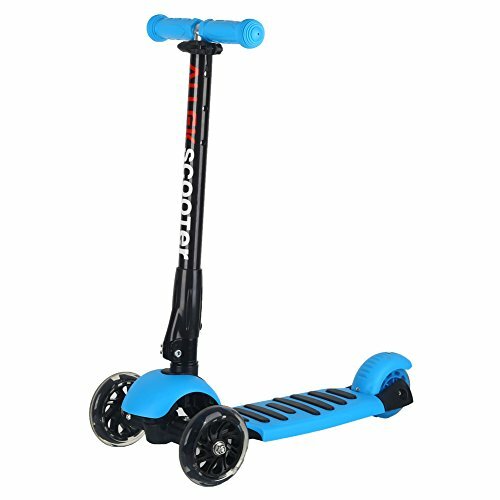 Providing you with ultimate entertainment, kick scooters will be just what you and your family have been waiting for. 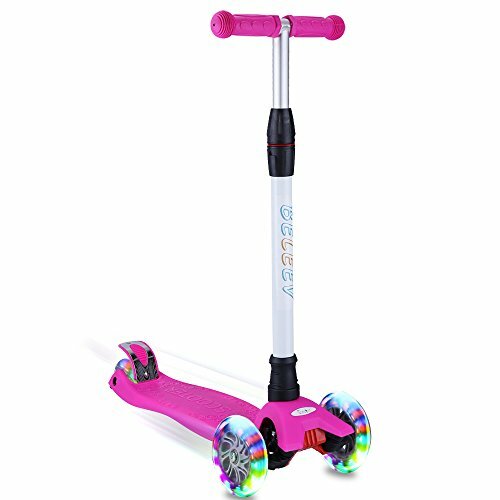 Perfect for all ages with adult guidance and supervision, you will soon see how you can kick scoot your way to new laughter and great memories. Kick scooters are human-powered scooters that are propelled by the rider pushing off the ground with one foot and using the other foot to stabilize the body while steering the direction of the scooter with both hands on the handlebars. Endless benefits are offered by kick scooters. Let’s take a look at 7 of the best reasons to invest in one today! Driving a scooter is a great time. Plus, it’s a natural movement that allows the body to feel as it’s meant to. 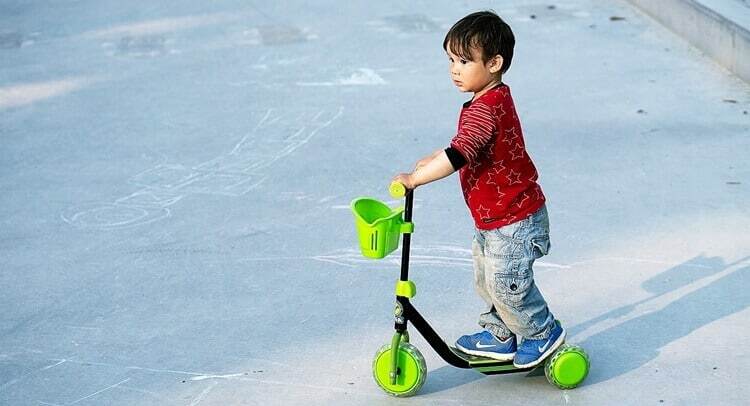 The driving on a kick scooter is a movement that can be completed by anyone of all appropriate ages. The simple motion on a kick scooter gets your body in action, transporting you to your next destination with a smile and happy laughter. The natural driving on a kick scooter allows your entire body to get involved, from your core to your arms to your legs. Through it all, along with the cardiovascular motions involved too, you will not only be going to where you want to go, you will be getting the exercise you are looking to get as well. Driving a scooter is a prime exercise that trains and conditions the body for additional exercise or for simply enjoying the fun of the scooter itself. In addition to getting phenomenal exercise, you can lose stubborn body fat and unwanted weight through kick scooting. 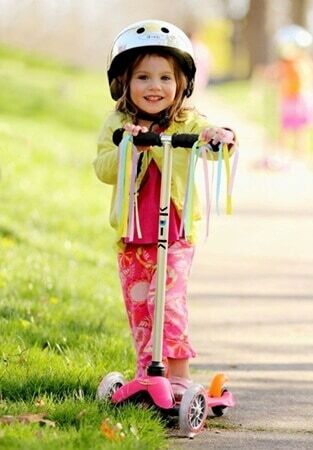 Research shows that kick scooting is able to burn up to thirty percent more energy than that burned while cycling. For women, in particular, thighs, buttocks, hips, abdomen, and waist can all be trimmed and sculpted through kick scooting. 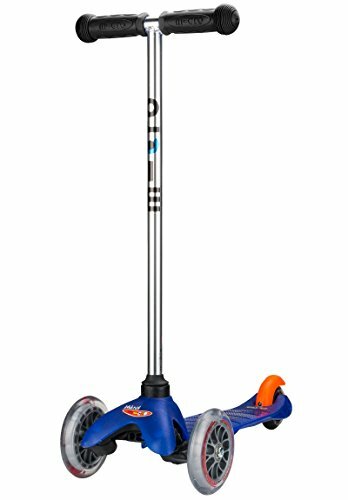 In just one hour of driving a kick scooter, you can burn anywhere from 400 to 500 calories! Driving a scooter is an ideal means of transportation, not only for you, but also for your family and friends and for daily tasks like running errands! When the weather is nice, driving on a kick scooter can be the best way to get from point A to point B, enjoying the sights and sounds of your neighborhood and city along the way. 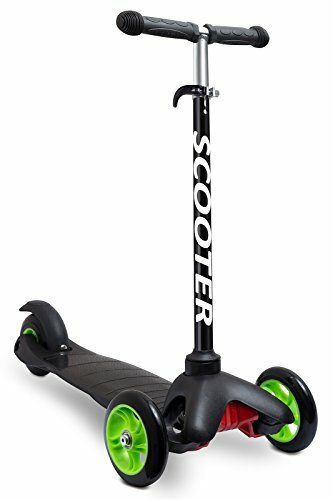 Plus, you can save money on public and personal transportation by using your kick scooter! 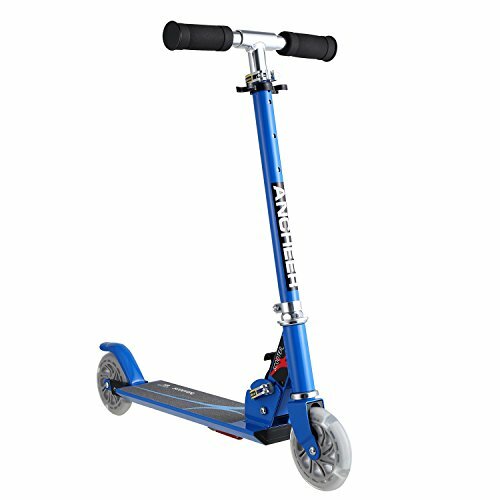 If you are looking for a means of transportation that is easy to maintain, then your kick scooter is sure to bring a bright smile to your face. Many forms of transportation, like cars and even bicycles, can be expensive to maintain, especially when repairs are needed. However, with your kick scooter, you can expect to save hundreds, potentially thousands, of dollars since you will not have to worry about bank-breaking maintenance! Even more, driving a kick scooter is very kind to the environment. Since you provide the energy needed to get going and stay going, there is no extra fuel that is needed, meaning you and the world can breathe a little deeper with a little more fresh air. No fumes or noise will be generated; your Earth and your neighbors will thank you. Lastly, driving a kick scooter is quite simply so much fun. 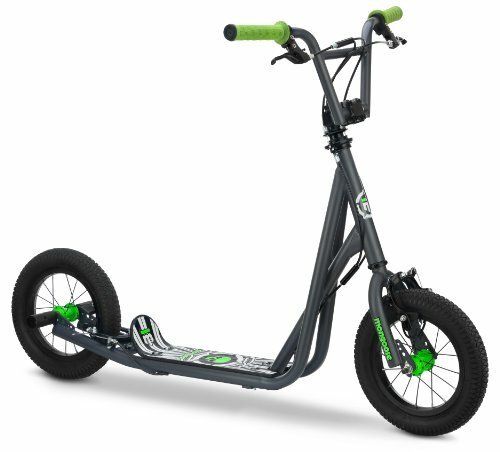 You will enjoy each moment while cruising around town and exercising in a new and unique way. Driving a kick scooter is sure to brighten your day and your life. 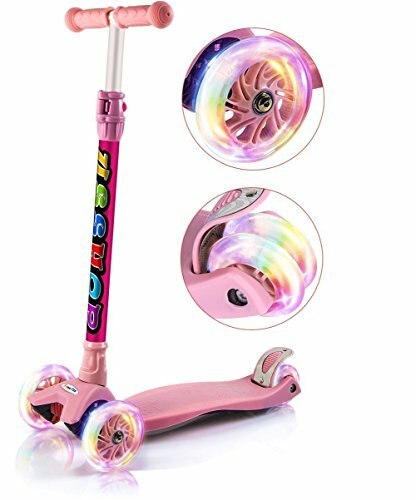 With your new kick scooter, you will find yourself traversing on a world of new adventures and new thrills. 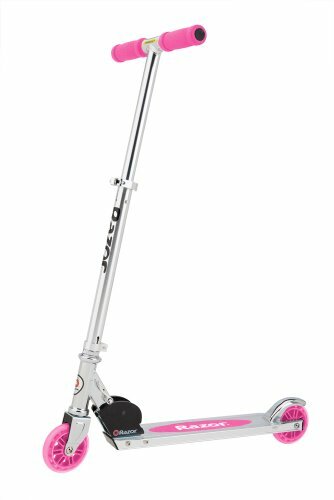 If you are thinking about purchasing a kick scooter, reflect on these 7 reasons to see why a kick scooter will be perfect for you. Enjoy your new joy with a shining smile alongside your family and friends!